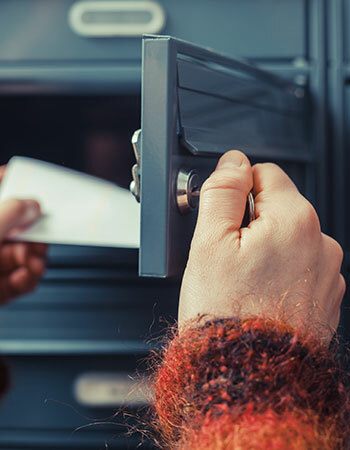 Direct Mail | Print Turnaround, Inc.
We offer a full range of mailing services including mail preparation (as per USPS specifications), shipping and bulk mail handling. We'll also take care of all your variable data mailings from personalized letters to custom invoices and surveys. We'll be sure your materials are mailed out the right way and on time. We offer complete mailing services accommodating jobs of up to 1 million pieces. We use updated postal software to eliminate bad addresses and automate mail to save you money. When it comes to getting your job done we can take it from step one to your end users hands without breaking a sweat. You could say we don't miss a beat—rain, snow, sun or sleet.